GloTherapeutics is a revolutionary breakthrough in skincare and chemical exfoliation treatments. The systematic approach is based on established research in combination with new scientific discoveries. 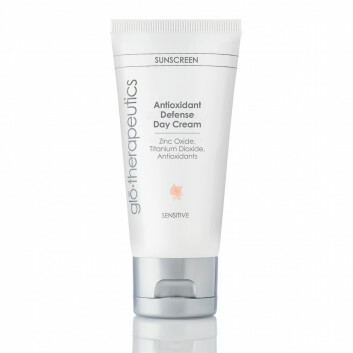 GloTherapeutics’ unique and advanced formulations provide potent concentrations with high levels of active ingredients to clinically transform the skin and offer the ultimate in revolutionizing your skin. 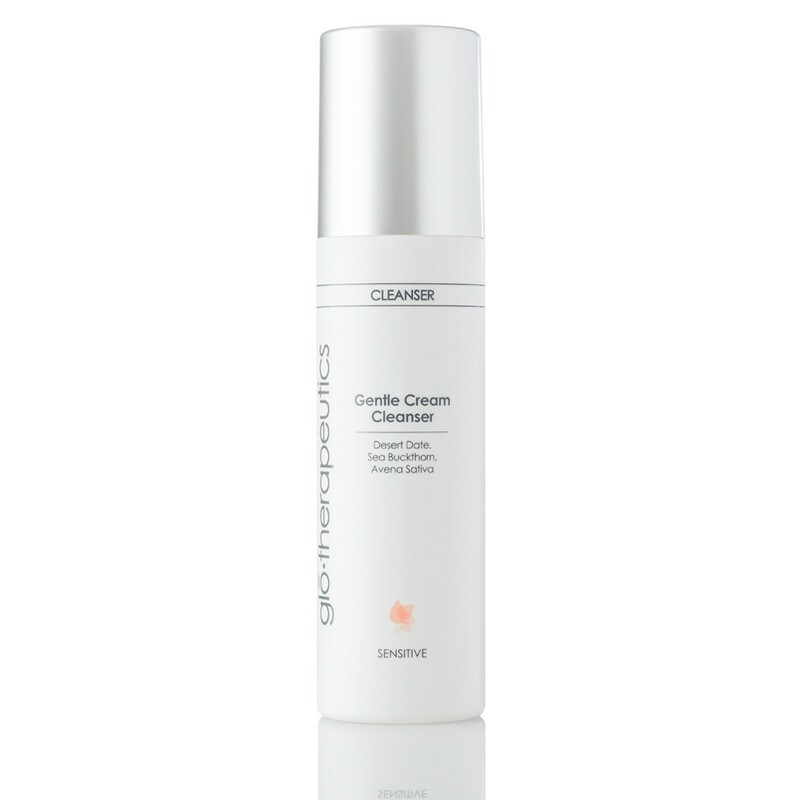 The light cream cleanser thoroughly removes make-up, excess oil, and debris while respecting the natural moisture balance of even the most sensitive skin. Provides instant cooling to sensitive, irritated skin with a unique blend of soothing essential oil and anti-inflammatories designed to calm and hydrate. 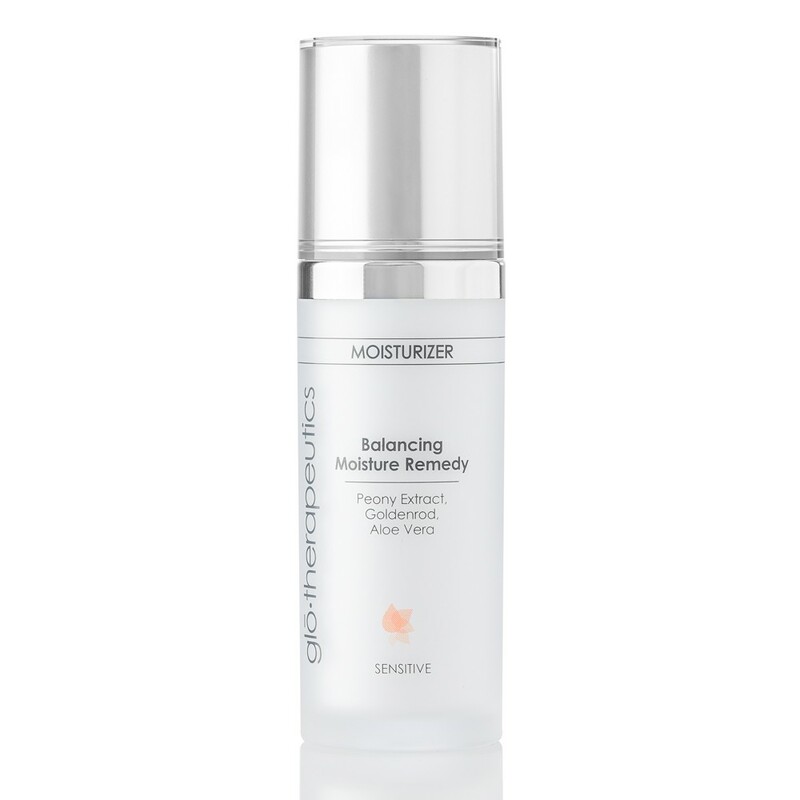 Revitalize skin with this elegant, nutrient rich formula designed to help restore the skin’s natural barrier function to clam irritation, increase strength and enhance radiance. Reduces inflammation in sensitive and post peel procedure skin. 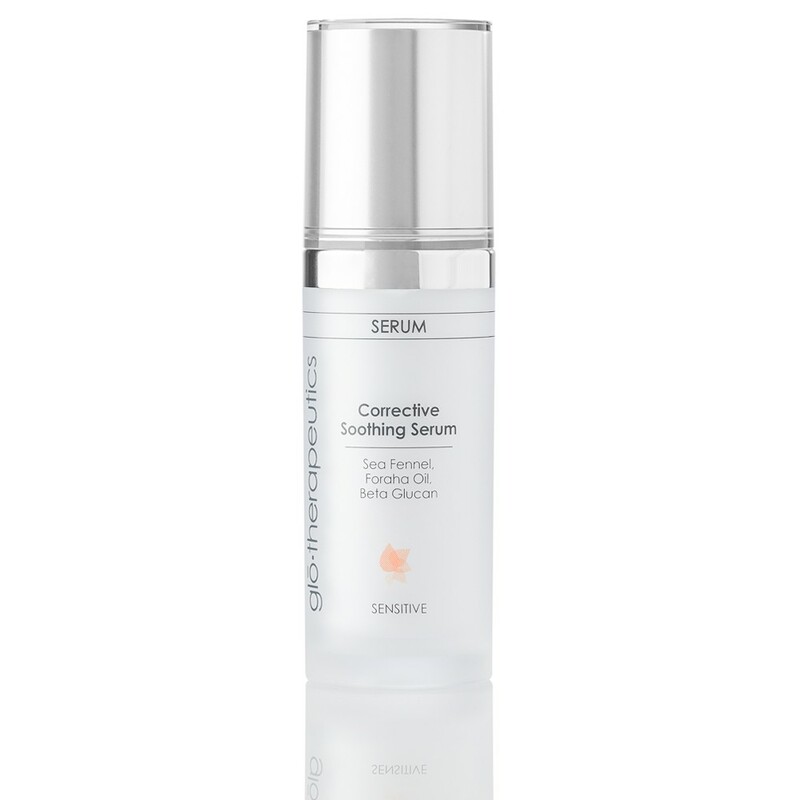 Soothes, hydrates and tones while relieving puffiness and reducing the appearance of fine lines and wrinkles. 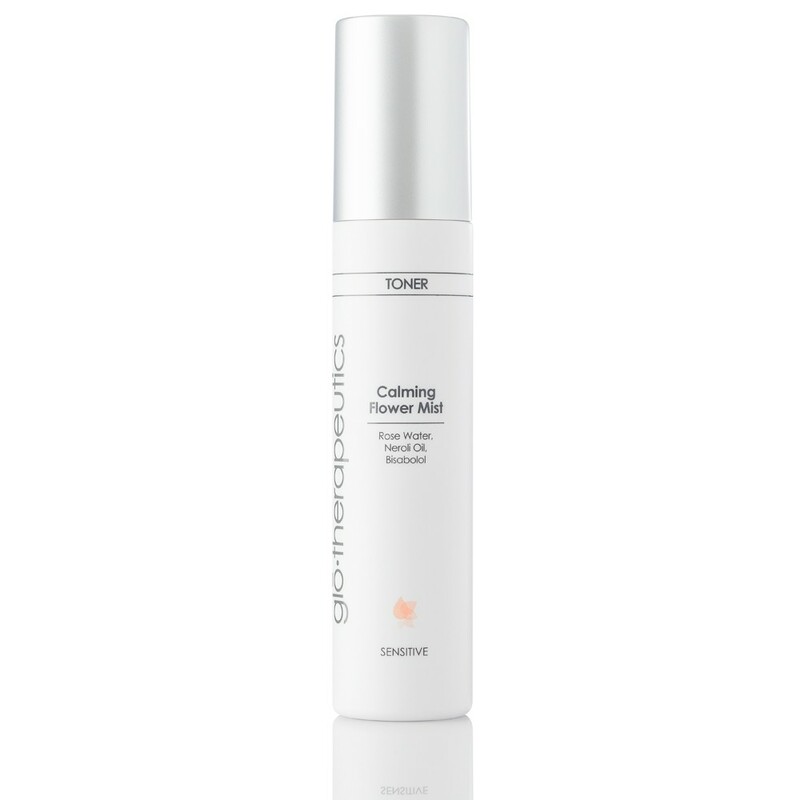 This lightweight blend of antioxidants, conditioners and minerals glides on skin and absorbs quickly, to shield against environmental stressors and help preserve a youthful glo. Call 604-284-5501 for product or pricing inquiries.